How do you stop others from using your brand and styling in future? Can you use that brand and styling? Start by identifying what you want to use and what you want to protect. 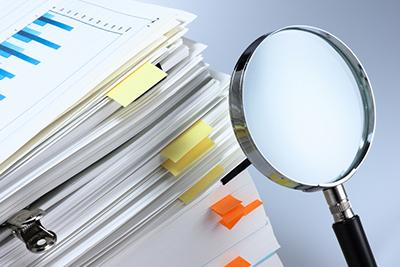 Get help to understand which intellectual property rights are relevant. 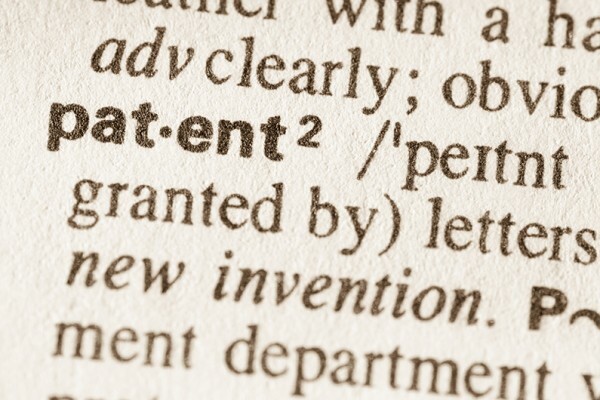 A technology business will patent its innovations. A consumer-facing business will focus more on its distinctive brand. A business intending to franchise can rely on a mix of trade mark, copyright and design right protection to protect brand and styling. Ownership rights in brands are best secured by registering the trade mark, either with the UK Trade Mark Register (for the UK alone), or with the Community Trade Mark Office (for the whole of European Union). Merely registering a company name or a website address is not enough. Using a brand in commerce without registration can, in due course, create some legal rights in that brand. However, these legal rights have to be proved by producing evidence of how and where the brand has been used. Those legal rights will often be very limited. The cost of initial advice and obtaining a trade mark registration starts at £1K (the UK alone being cheaper than the entire EU), assuming no-one contests the application. Copyright arises automatically when a suitable work (e.g. a photograph, logo, drawing or manual) is created: there is no registration process. A business should keep good records of important copyright works: when they were made, by whom, and why the business owns the copyright. Design rights protect the appearance of distinctive new objects forming part of the styling. Registered designs are inexpensive to obtain, typically costing a few hundred pounds. As with copyright, some design rights even arise automatically without registration, and good records of important designs and their creation should be kept to prove what is owned. Many businesses believe that they will own all rights in designs which they pay others to create for them: but the law does not work that way. For example, we recently helped a client to obtain the copyright in a painting which it had commissioned. Our client thought that it had bought both the painting and the right to use it on company literature, but it turned out that it had only bought the physical object and did not even have a licence to reproduce the picture. The copyright had to be obtained before our client could use the painting as part of its branding. When using external consultants to create any aspect of your styling (for example logos, websites, new products, interior lay out, packaging etc. ), you should ensure that you have discussed intellectual property ownership. To acquire those rights, you must have a signed written contract which transfers the intellectual property rights from the external consultants to your business. If the intellectual property is to be licensed, then ensure that the terms of that licence are recorded in writing.